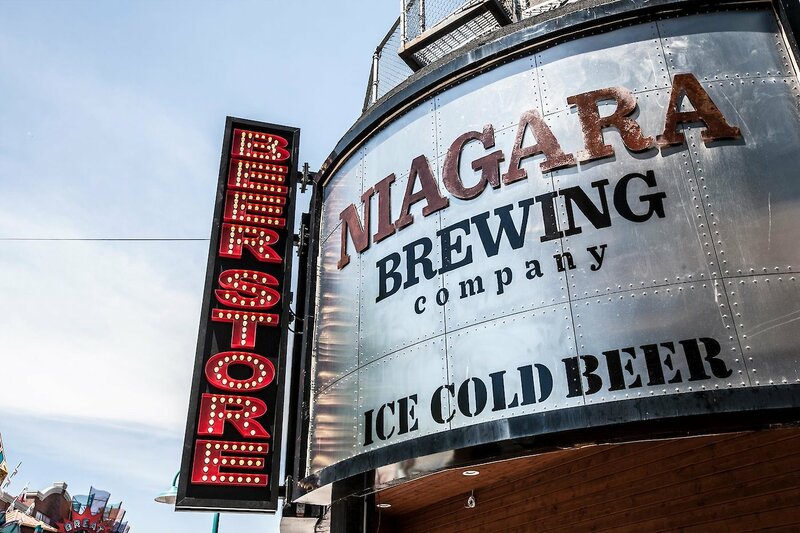 Niagara Brewing Company proudly represents Canada’s brewing heritage and today’s innovative craft beer scene by offering unique beers skillfully weaved with locally sourced ingredients. 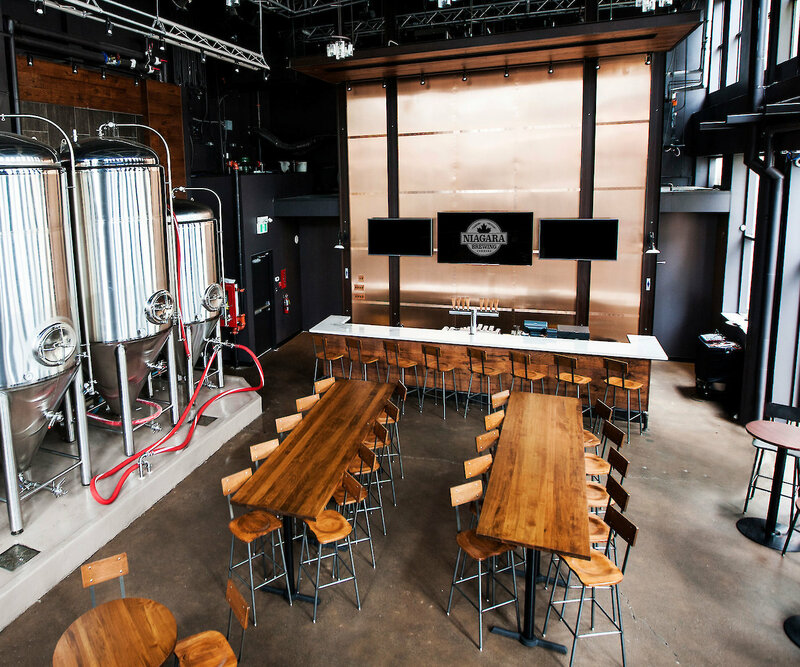 A veteran of the brewing industry, Gord Slater has been developing breweries and brewpubs for the past 30 years. He’s been involved in the design and commissioning of more than 60 brewery and brewpubs across North America and has won numerous awards for recipe developments. Did you know we provide Brewery Tours... Please call ahead to Book 905-374-4444 x 4832, Tours go Saturdays Only. Patios on street level and upper level open in the summer months.